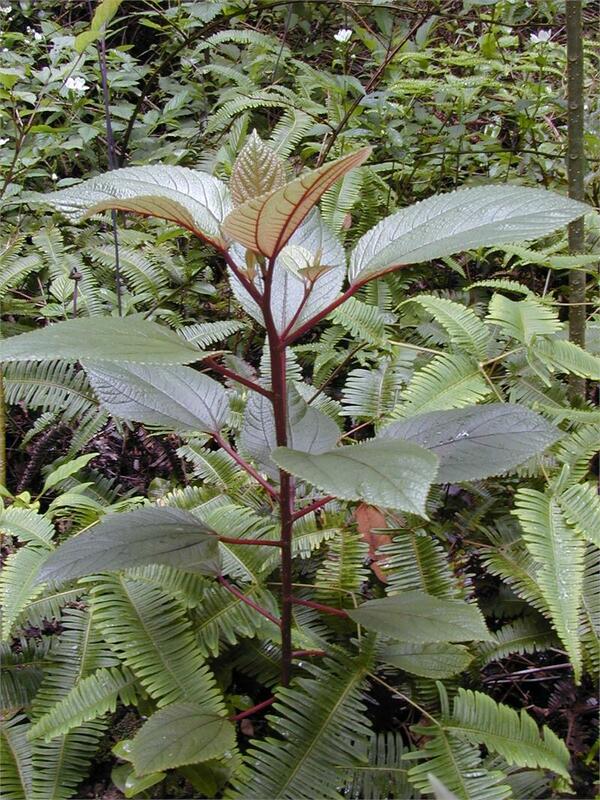 Premium 100% Hawaiian Herbal Mamaki Tea leaves are hand plucked from the tips of the mamaki plant. The leaves come in a large variety of sizes. The highest quality of leaves are plucked from the top of the branch consisting of the three closest leaves to the new shoots. The Mamaki produces edible white berries that grow along the branches. Mamaki is food for the larvae of our rare native Kamehameha Pulelehua Butterfly. Mamaki is best known for its refreshing herbal tea and it's medicinal uses. 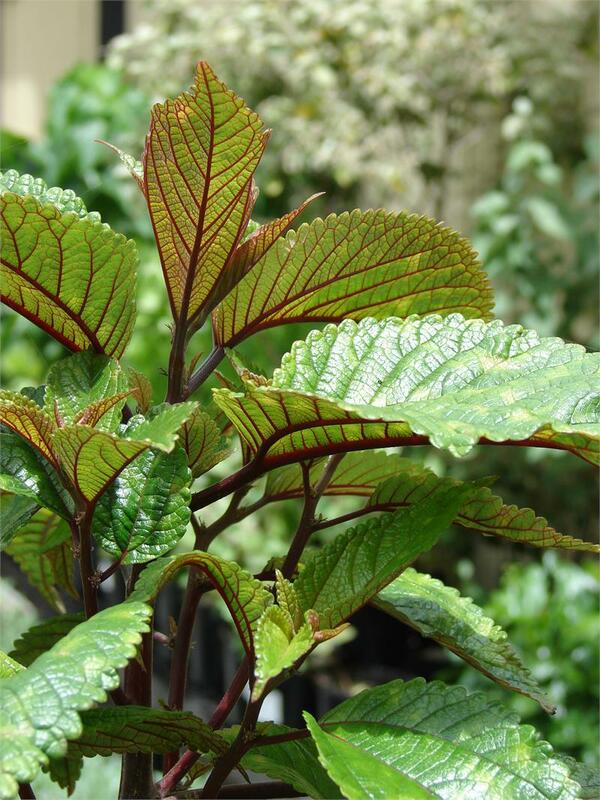 Native Hawaiian Mamaki tea was traditionally used to treat general debilities, lower high blood pressure, lower cholesterol, and cleanse the toxins from your blood system as well as to relieve generalized weakness. Mamaki was also used to help people with stomach problems, colon problems, liver troubles, bladder problems and troubles with bowels. It has also been said to help control diabetes and maintain healthy blood sugar for some people. Mamaki is naturally cholesteral and caffeine free. 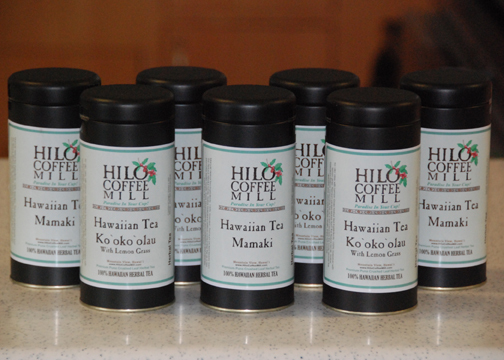 The Mamaki tea is mentioned in the Hawaii Diet created by Dr. Shintani. You can eat the leaves raw or cooked for it is a nutritious dark green leafy vegetable. The bark was used to make Kapa (cloth). The fruit of the berry was used as a laxative as well as to treat small children and nursing mothers for thrush. The Mamaki tea and berries were traditionally used to relax tense muscles prior to giving birth. The natural soothing taste is enjoyed both hot or as a refreshing iced sun tea. Note: Actual item may not be exactly as pictured. Boil 3 cups of water in a non-aluminum tea pot. Add approximately 1 tablespoon of crushed mamaki leaves to boiling water. Remove from heat, cover and let steep for 10 to 15 minutes. Reheat if needed. To increase strength, taste and color, let steep longer if desired. Yield: 4 - 6 cups of hot tea. Drink 3 cups a day for 5 days. Drink to good taste!